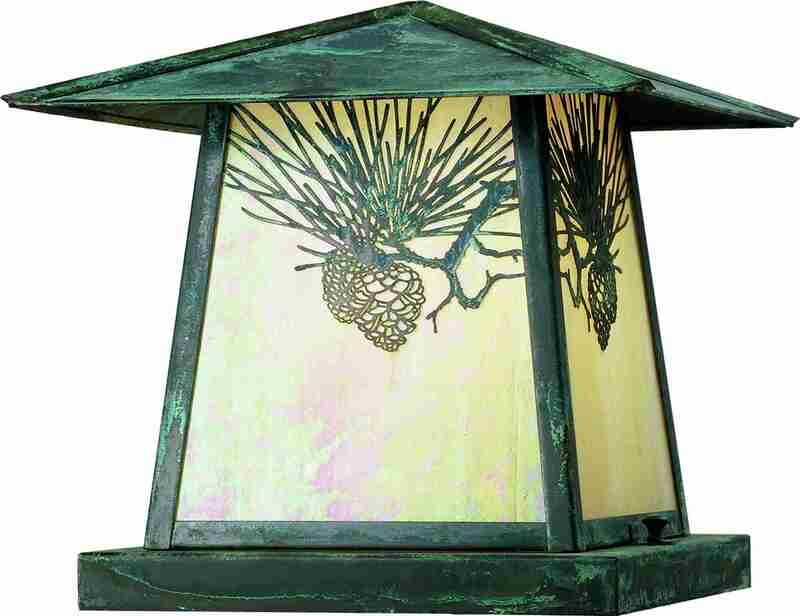 Description: Pine Cone laden branches accent this handsome American Craftsman lantern style pier mount. The fixture, handcrafted in the USA by Meyda artisans, is finished in Verdigris and has Iridized Beige glass panels. 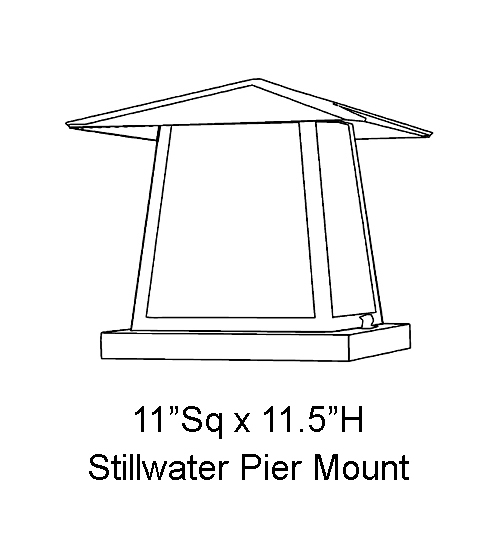 Description: Pine Cone laden branches accent this handsomeAmerican Craftsman lantern style pier mount. 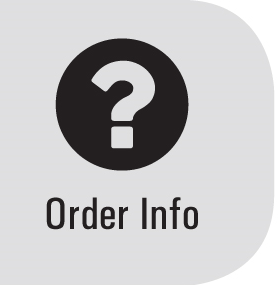 Thefixture, handcrafted in the USA by Meyda artisans, isfinished in Verdigris and has Iridized Beige glasspanels.